Marshmello will be coming to Pleasant Park soon. Numerous datamines have suggested the existence of a Marshmello concert and now we have even more confirmation. If you head to Pleasant Park right now in Fortnite you’ll see the early makings of a stage being built for his performance. 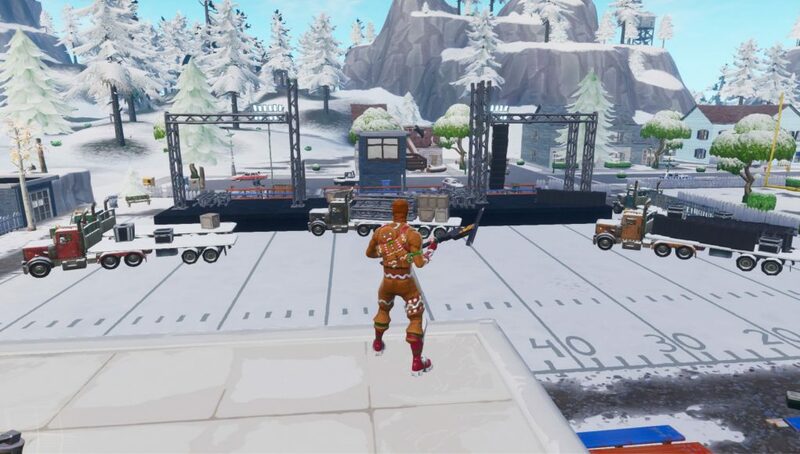 Now you can see Pleasant Park on the EDM artist’s list of tour dates. The website says the Pleasant Park show will take place on February 2. Leaked in-game signs have confirmed that start date and the festivities will kick off at 2 PM ET. Tickets are not available for purchase, as it will be a free in-game event, but players are able to RSVP. It’s worth noting that Epic Games so far has not announced the official existence of this event. Earlier today replays were disabled due to a bug that allowed players to listen to Marshmello’s song before the event officially launched. There is also a debate as to whether Epic Games will make a Marshmello skin available for purchase. 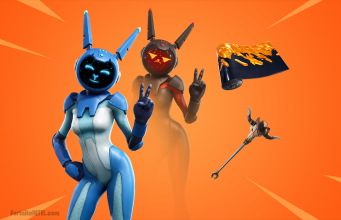 The glider, pickaxe and spray are all agreed upon being items available for players but the community isn’t unanimous on whether the outfit itself will be an NPC or an actual skin. The Marshmello leaks date back to a datamine from patch v7.20 which found a secret Marshmello music video in the files. This video was discovered just a day after Marshmello’s manager revealed on Instagram a collaboration was coming with Fortnite and Marshmello.